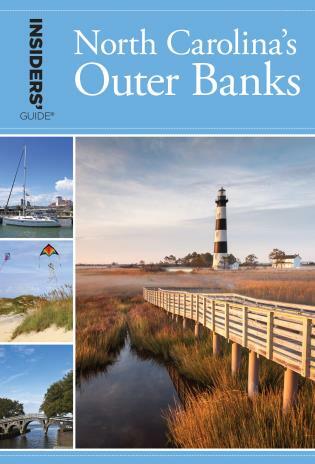 Written by a local and true insider, Insiders' Guide to North Carolina's Outer Backs is the essential source for in-depth travel and relocation information. Each guide is packed with useful tips on places to stay, restaurants, events, attractions, fun things to do with the kids, nightlife, recreation, shopping, local history, and much more--as well as information on real estate, education, health care, and more. Karen Bachman moved to the Outer Banks in 1985 and lives there with her husband and two daughters.